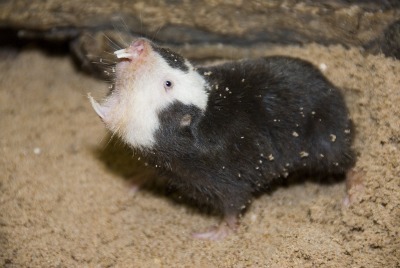 Congrats to Sarah for publishing the 2nd paper out of her undergrad studies in our lab: “Fossorial Damaraland mole rats do not exhibit a blunted hypercapnic ventilatory response”, which was accepted today in Biology Letters. Good job! This entry was posted in Uncategorised on February 18, 2019 by Matthew Pamenter. This entry was posted in Uncategorised on January 28, 2019 by Matthew Pamenter. Congratulations to Sarah Zhang for having her USRA work published in the Journal of Comparative Physiology B! This entry was posted in Uncategorised on January 27, 2019 by Matthew Pamenter. This entry was posted in Uncategorised on January 3, 2019 by Matthew Pamenter. Alexia took home the prize for best oral presentation at the annual uOttawa Chemical and Synthetic Biology Day…proving once again that a Biologist will wipe the floor with a room full of chemists! This entry was posted in Uncategorised on November 5, 2017 by Matthew Pamenter. Welcome Dan, Sylvia, Amanda, Nikita, Travis, and Lewis! Better late than never! The lab was thrilled to welcome a handful of new trainees this fall, including our newest postdoc (Daniel Munro), a new M.Sc. student (Sylvia Girgis), two undergraduate honours thesis students (Amanda and Travis), a fantastic undergradute volunteer (Nikita), and our first UROP student (Lewis). Welcome to the lab everyone! It’s going to be a busy year!! The spring conference season has wrapped up and we participated in some great conferences! In April, Dr. Pamenter was a Featured Speaker at EB2017 in Chicago where he presented Lisa’s work on the role of HIF in regulating ventilatory responses to hypoxia in naked mole rats. 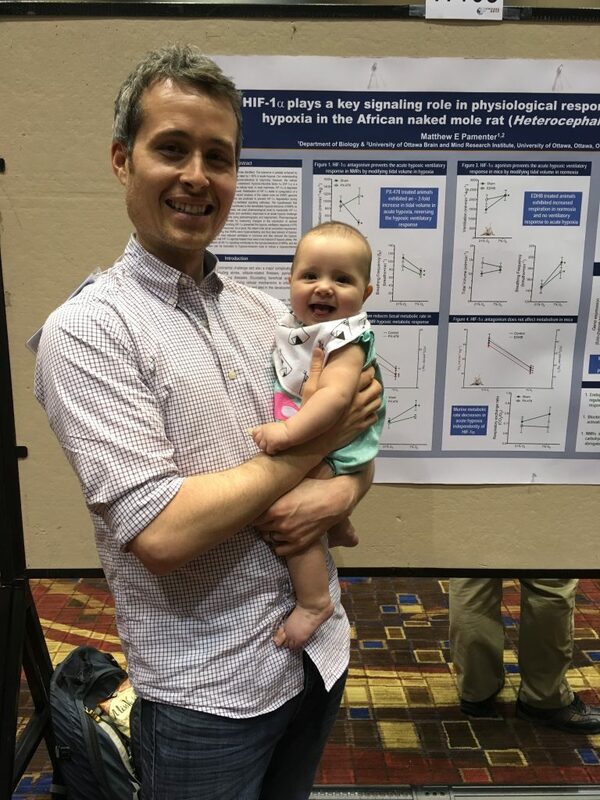 He also presented a poster with the help of the lab’s youngest member, 5 month old Samara. Dr. Pamenter was also awarded the Comparative and Evolutionary Physiology section’s New Investigator Award from the American Physiological Society! 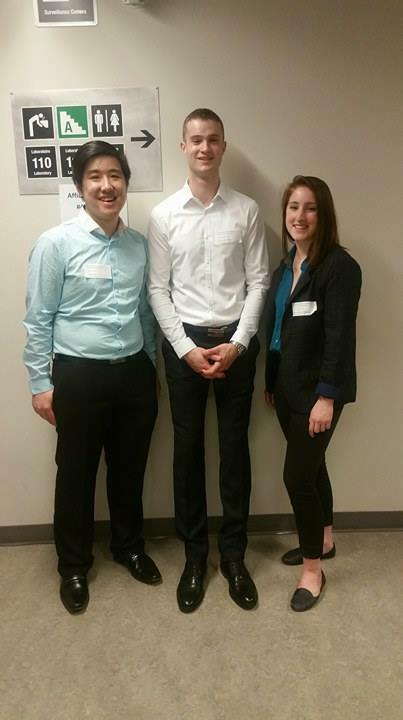 In May, he kicked off the Peter Hochachka memorial satellite symposium of the annual CSZ meeting in Winnipeg and then also presented Alexia, Chelsea, and Aaron’s work examining behavioural responses to hypoxia in naked mole rats at the general meeting. It was an exhausting few weeks and now it’s time to write all that data up! This entry was posted in Uncategorised on June 15, 2017 by Matthew Pamenter.